Air New Zealand’s debut of Boeing 787-9 services to Perth comes as the airline’s second 787-9 is prepared for delivery after completing its first flight over Washington State. ZK-NZF took off from Everett field on Sunday, September 14 local time and was in the air for one hour and 49 minutes before landing at Moses Lake, according to flight tracking website flightaware.com. 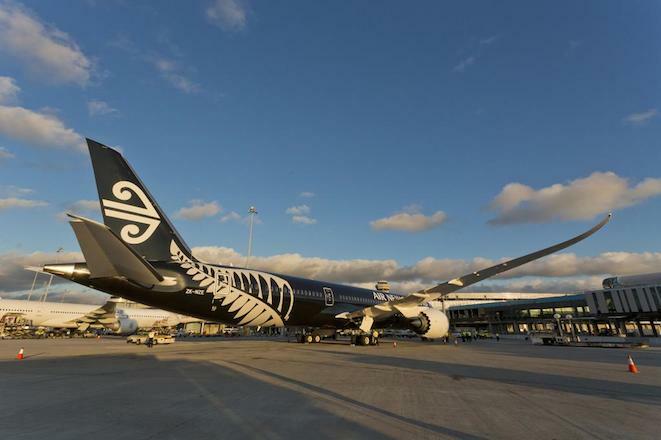 In contrast to the airline’s first 787-9, which had an all-black fuselage, ZK-NZF features the airline’s standard predominantly white colours, with the rear section in black sporting a silver fern. The tail, also in black, has Air NZ’s distinctive koru design in white. 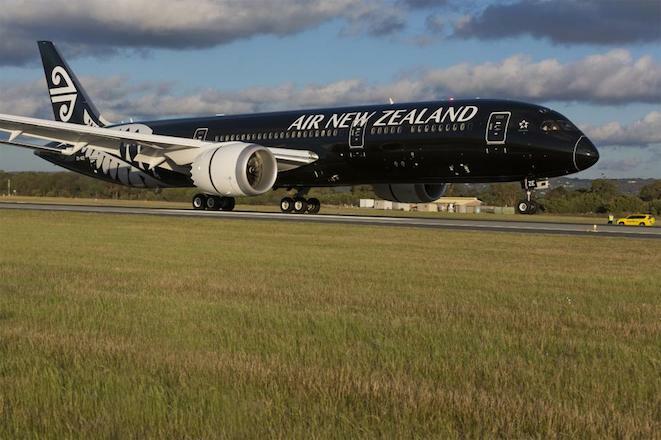 The impending arrival of Air NZ’s second of 10 Dreamliners on order, due later in September, comes as the Kiwi flag carrier debuted its first 787-9, ZK-NZE, on the Auckland-Perth route last Friday. Flight NZ175 took off from Auckland at 1439 local time and landed in the West Australian capital six hours and 43 minutes later at 1722 Perth time. The 787-9 also operated Auckland-Perth return services on Saturday and Sunday. 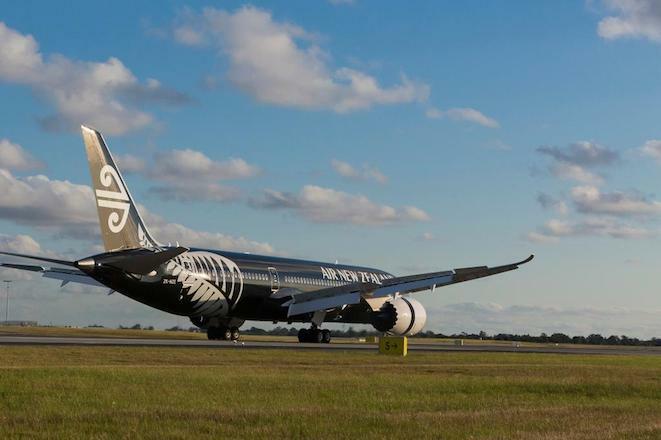 Although the official start date for 787-9 services to Perth was October 15, Air NZ had indicated it was likely to bring the Dreamliner on the longest trans-Tasman route ahead of time. Air New Zealand also plans 787 services to Shanghai and Tokyo by the end of the year. ide like to see the boeing 787-9 also fly to Brisbane and Melbourne in time too. Such a versatile aircraft for both long and short haul. QANTAS could quite easily function as an all 787 airline. Ihve been trying to take a decent photo at SYD, but the weather was lousy. I was hoping to get some before October- rats now its in Perth. Where is QANTAS 787’s??????? Ask Alan! Exactly why Qantas ordered the 787, the one type can do short haul and long haul, unlike the 777!